Chelsio 2-port 1/10GbE Low Profile UWire Adapter with PCI-E x8 Gen 2, 32K conn. RJ-45 [CCT420-BT] : Datastor, Datastor Australia is a value-added distributor of IT products specializing in Data Storage, Data Protection, Business Continuity and Virtualization. 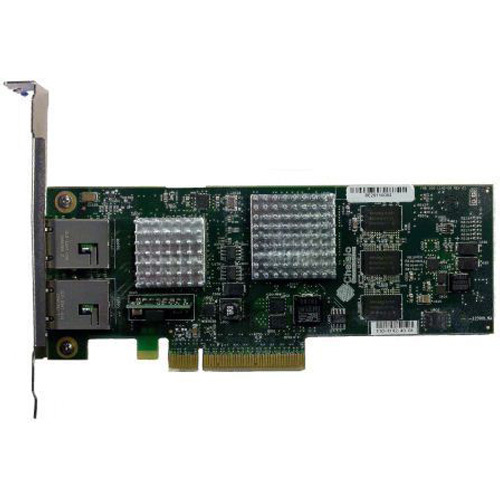 The T420-BT is a dual port 10GBase-T (10GbE) Unified Wire adapter/NICâ€™s with PCI Express 2.0 host bus interface. It is capable of providing two 1/10GbE ports by using standard RJ-45 connectors with twisted pair Cat-6a cables. Chelsioâ€™s T420-BT is a dual port 10GBase-T 10 Gigabit Ethernet Unified Wire adapter with PCI Express 2.0 host bus interface. It is capable of providing two 10GbE ports by using standard RJ-45 connectors with Twisted Pair Cat-6a cables. T420-BT is optimized for cloud computing, HPC, virtualization, storage, and other data center applications. The fourth-generation (T4) technology from Chelsio provides the highest 10GbE performance and dramatically lowers host system CPU communications overhead with on-board hardware that off-loads TCP/IP, iSCSI, FCoE and iWARP RDMA processing from its host system. With the T420-BT, Chelsio is enabling a unified wire for LAN, SAN and cluster traffic. This unified wire was made possible by the high bandwidth and low latency of 10GbE combined with storage and cluster protocols operating over TCP/IP (iSCSI, FCoE and iWARP respectively). 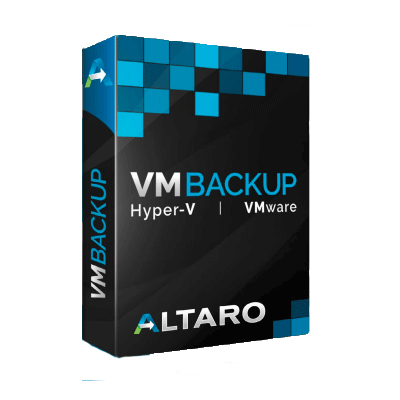 In parallel, operating systems and hypervisors have incorporated native support for iSCSI and database applications are now supporting file-based storage protocols such as NFS as an alternative to SANs. Fibre Channel over Ethernet (FCoE) provides a transition path from legacy SANs to converged networks. Expanding its unified wire approach, Chelsio has added FCoE hardware support to the new T420-BT adapter. The adapterâ€™s quad ports and IEEE 802.3ad link aggregation/failover features are ideal for critical network applications that require redundancy and high-availability capabilities. T420-BT Ethernet-only networking reduces the data centerâ€™s cost in network adapters, cables, switches, rack space, power, equipment spares, management tools, planning, networking skills, and installation. The T4 is Chelsioâ€™s fourthâ€generation TCP offload (TOE) design, thirdâ€generation iSCSI design, and secondâ€generation iWARP (RDMA) implementation. For the server connection, the T4 chip includes a PCI Express v2.0 Ã—8 host interface. With support for the 5Gbps Gen2 data rate, the PCIe interface provides up to 32Gbps of bandwidth to the server. T4 also adds support for PCIe I/O virtualization. Most of T4 features are enhanced versions of those found in T3. Features that carry over from T3 include stateless offloads, packet filtering (firewall offload), and traffic shaping (media streaming). The T4 has hundreds of programmable registers for protocol configuration, RFCs, and offload control. The T420-BT can offload TCP processing per connection, per-server, per-interface, and globally and simultaneously tunnel traffic from non-offloaded connections to the host processor for the native TCP/IP stack to process. The T420-BT provides a flexible zero copy capability for regular TCP connections, requiring no changes to the sender, to deliver line rate performance at minimal CPU utilization. T420-BT integrates a high performance packet switch, which allows switching traffic from any of the input ports to any of the output ports (wire-to-wire) and from any of the output ports to any of the input ports (host-to-host). Subjected to thousands of hours of compatibility testing, over multiple years of stress testing by several OEM test suites and production deployments in servers, storage systems and cluster computing, Chelsioâ€™s robust, stable protocol offload technology delivers proven performance in a wide range of environments. The T420-BT is generations ahead of competing products. Chelsio offers a full suite of protocol software and drivers with the T420-BT adapters. See www.chelsio.com/support for latest info. The software supports operation in both protocol-offload and non-offload modes.